OMG! Do you know how hard it is to create an application. My friends and I started creating one last year. The idea was conceptualized more than a year ago and it is only this June that we are launching the application. It’s a mobile application, by the way. Anyway. both mobile and web applications are really made to solve people’s problems, to entertain them (like those super fun games that you find yourself immersed with for hours and hours), to basically, help them with a particular aspect in life that they want help with. One of the things that we moms love the most is taking pictures of our little ones. I know I do! I even had to buy extra space for my Dropbox account despite the fact that I already got extra storage from a dozen friends. That’s how badly I need storage space. We love to show everyone the pictures of our baby from the time that he/she was in your womb to the present day (I posted a pic of my baby just 5 seconds ago! Just kidding!). But seriously, we have pictures of every single moment. We have pictures of our baby’s first especially. Because Pampers, the world’s leading diaper brand, understands that we need to keep all these important pictures and store it somewhere besides our hearts (awwwww! ), they recently launched a digital scrapbook made for both moms and babies, which is called FirstBook. 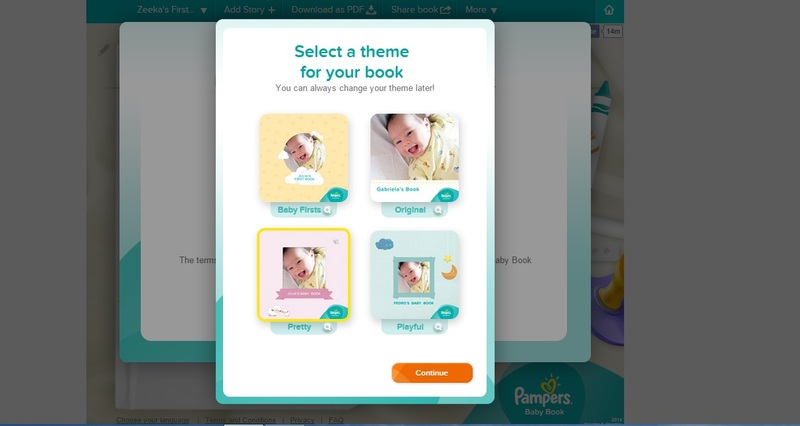 Pamper’s FirstBook is an online FaceBook app that allows moms to create a scrapbook, where we can store and post and share (it has so many features) our baby’s Firsts. I totally love the new Pampers Baby Dry since it has the new core technology to deliver a thinner and drier diaper: a Soft Touch-Dry Layer which quickly absorbs wetness to keep it away from baby’s skin and Magic Gel which locks in wetness for up to 12 hours of skin dryness, so babies can enjoy continuous sleep to help them achieve their many firsts in life. I’m almost done with my FirstBook for Zeeka. I loved the experience of reminiscing these wonderful moments. I was teary-eyed most of the time. It’s taking me a long time to finish this because I love going through all the pictures one by one! haha! For moms who will share their baby’s Firstbook movie from now until June 2015, Pampers has a special treat for you! Just upload the video with the official hashtag #FirstsWithPampers and stand a chance to win 1 year’s worth of all-new Pampers Baby Dry! FirstBook PC and mobile versions are now available, and can be accessed via http://www.firstbook.ph. Before anything else, Happy Mother’s Day! I especially made this article for all the mom’s out there. I slept late yesterday evening. It must have been the coffee that I took just before bedtime. I don’t know if it was a bad or good idea that I took it, but it gave me few more hours that I spent watching downloads with my husband and talking about life. I know. How deep is that? Growing up, I thought that the world was just about getting the highest grades and being the super student that you can be. I was the Editor-in-Chief of the school paper. I was class president. I received honors. I wanted to be the best at everything. I wanted to be a daughter that my mom and dad could be proud of. Now that I am a mom, I still strive to be the best at everything. I want to provide my daughter a good future. I want to make my husband happy always. I want to still be a good daughter. I want to earn to help with the expenses. I want to live in a better world. 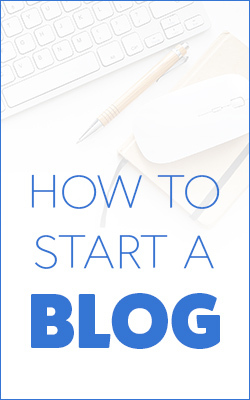 I want to help more aspiring entrepreneurs start their own business. I want to inspire and motivate people to action. I want still want it all, but my own world got a lot bigger so I know that this will be harder to accomplish. I would bet that this is not true only for me. 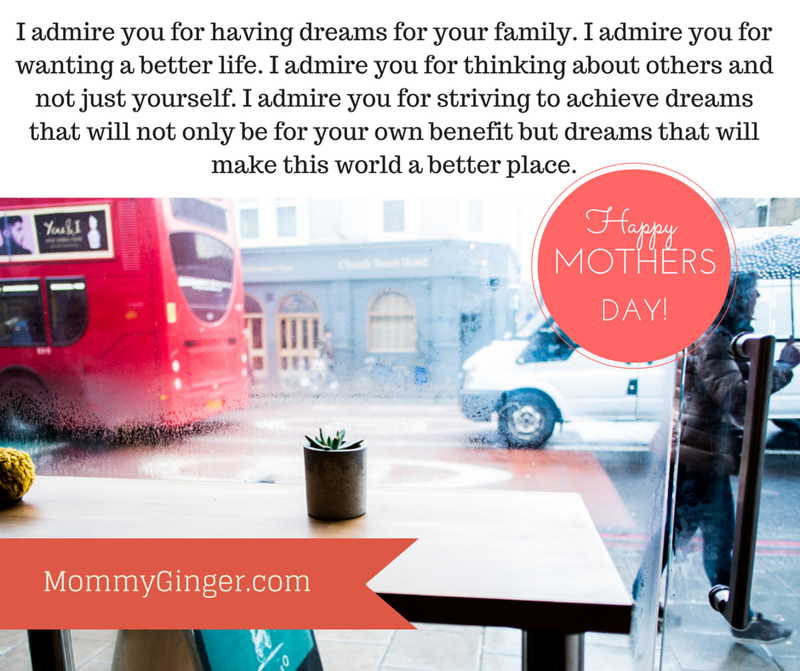 I would think there are a lot of moms who want the same things — who have the same seemingly impossible dreams. And, I admire you for that. I admire you for having dreams for your family. I admire you for wanting a better life. I admire you for thinking about others and not just yourself. I admire you for striving to achieve dreams that will not only be for your own benefit but dreams that will make this world a better place. I know that life can be tough. I know that sometimes, crying doesn’t even seem sufficient. I have questioned myself so many times on when will everything stop — all these aiming for things, all of these goals that need to be achieved. I feel so tired and helpless sometimes. You are already there, supermom. You have made ends meet. You have done everything that you can for your family. You have stood up everytime with an unwavering spirit. You have made your family happy. Enjoy the journey. Enjoy your life. We all have days when we we feel like we can conquer the world. It doesn’t matter how old you are or if you’re a man or a woman, a dad or a mom. I, too, have dreams for my family and achieving dreams don’t come easy. There are a lot of times when you can’t sleep at night — either because you have so many amazing plans that you want to implement, but just don’t know how to use it, or you are literally going insane as to where to get the next month’s rent or where to get the money that you need for the tuition fee for your child. We’ve all gone through that. For everyone, especially for parents (since they are now responsible for their child’s future), a big challenge is really trying to build a happy home where their children would grow up to be stable and independent adults. Their wish is for their children never to worry about the things that they worried about — to have secure, stable and happy future where dreams are more achievable. And we know that time passes by quickly, so we want to achieve these dreams that we have for them while still enjoying the ride and keeping all these memories in our hearts. I don’t know if you have seen this video, but it literally brought me to tears. I very much could relate to their story! You sometimes forget how important you are to your family especially when you focus on the daily grind of things that help you earn. Oftentimes, we feel tired and depressed and we wonder how other hands-on parents do it. 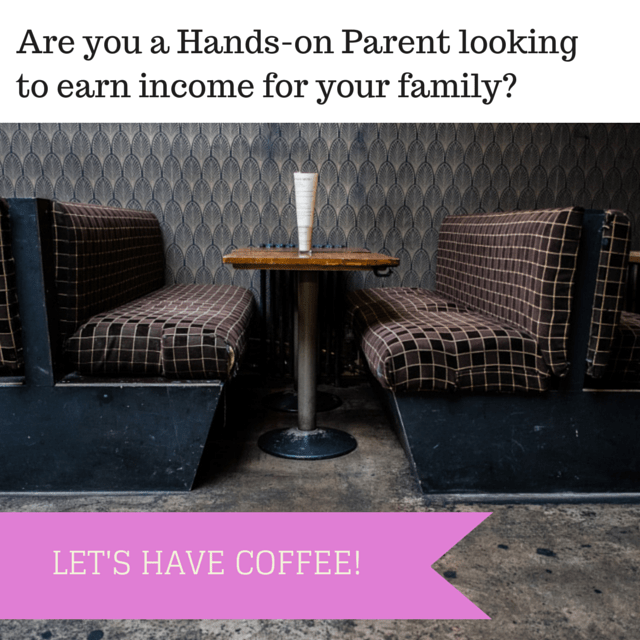 Do you aspire to be a hands-on parent while contributing to the family income? Are you tired of missing your child/children’s milestones because of your work/business? Do you long to witness your child/children’s milestones and make money at the same time? Do you ache to bond with your child/children but could not, because you are too busy at work or in your business? Do you want to spend quality time with your child/children without worrying or stressing about your work or business while you are with your child/children? Do you want to know how you can be a hands-on parent even when you feel that you don’t have enough time in your hands to make that happen? 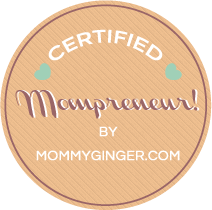 Do you want to learn how to achieve balance in juggling your time between being a parent and an employee/freelancer/entrepreneur? To learn more about how to do these and more, I’d like to share with you the program of my dear friend, Teresa Gumap-as Dumadag. Her program is called iHOPE COACHING PROGRAM: The 3-Step Success System To Become A Hands-On Parent while Earning. I love it when Mother’s Day approaches. There are a lot of activities that are made especially for moms to enjoy. One of the interesting places to go to this weekend will be Glorietta! Why? It will be the final leg of the Project Mom Fair from May 8-10. Project Mom Favorite Finds Fair, Exhibit and Celebration is presented by these two gorgeous moms, Amanda Griffin-Jacob & Bianca Araneta-Elizalde. Today, I got a package which made me really excited! I opened up several boxes and got to receive surprises from Project Mom! 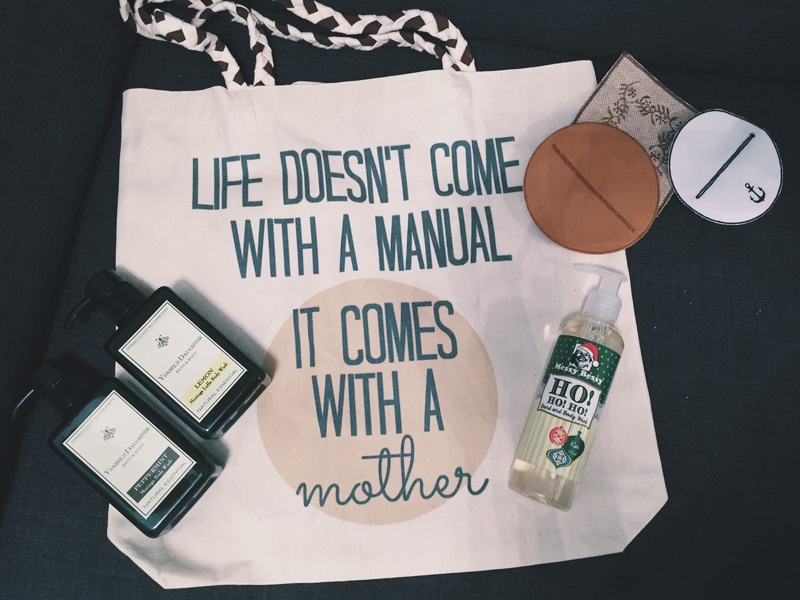 These were things that I know moms would definitely love! Some surprises for the moms! Now, I, too, have a surprise for you! Together with Project Mom, Ayala Malls, Glorietta and Game Changer PH, I am raffling off 1 seat for a lucky reader. Reader must have an Instagram account 🙂 All you have to do is follow the steps indicated in the rafflecopter widget below. You get a free seat to go the the event this weekend and you’ll take home P10,000 worth of treats plus you’ll get the chance to win a staycation, travel gear packages and other surprises! 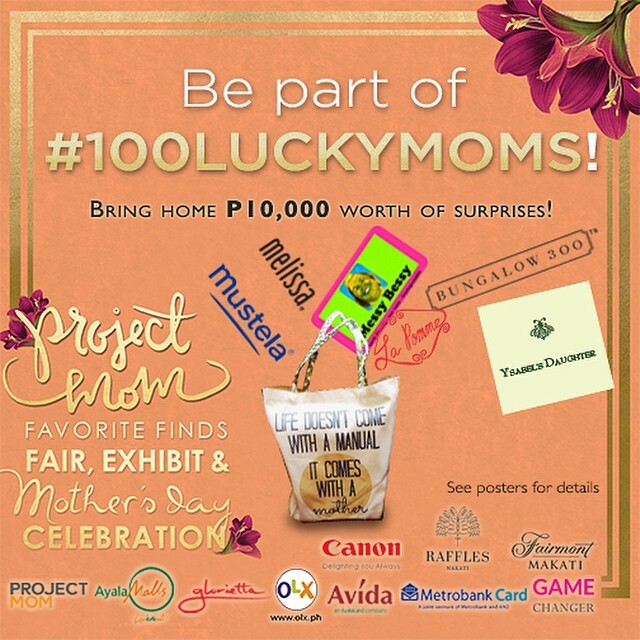 The lucky mom will be part of the Project Mom celebration on May 10 featuring Project Mom’s Amanda Griffin-Jacob and Bianca Araneta-Elizalde. Winners will be drawn on May 8 and will be contacted via Instagram. I just came from the dentist this week. I found out that I already need some of my teeth fixed. Normally, this is something that will not make me panic, but since I’m in this crazy mood, I am bent on scheduling this as soon as possible. Yesterday, I told you how I’m in this crazy mood or phase of making sure that my little lady (me and husband, too) is in the best of health. This worry includes having perfect teeth early on. I overheard one mommy who attended the Basic Yaya Training the other day ask what to use to clean the gums of her little baby. 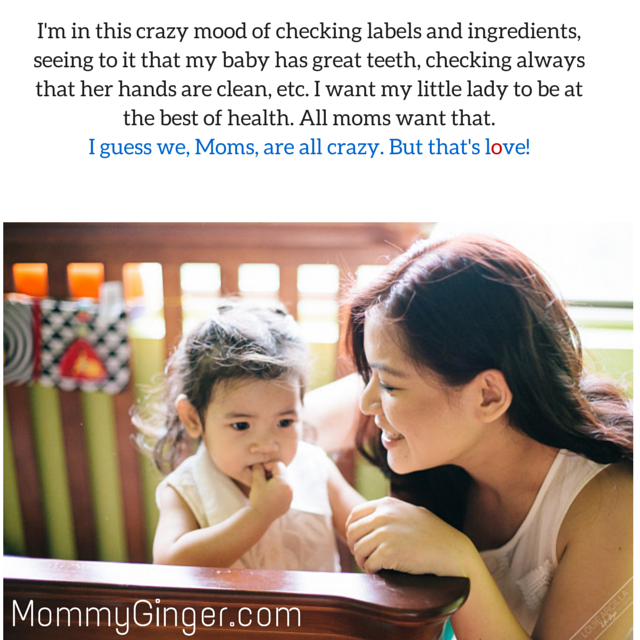 I was impressed that she was already thinking of cleaning of good oral hygiene, which to be honest, not a lot of moms think about at that early stage. But she’s right. Cleaning the mouth of your baby even before they get to have teeth gives the primary teeth a clean place where they can come in. I remember cleaning Baby Z’s mouth with cloth. Sometimes I use my finger and a little bit of toothpaste to clean her gums. Nowadays, moms can actually use these things (why wasn’t I aware of things like these when Zeeka was still little!). These are Spiffies Baby Toothwipes. These are for babies 4 months to 18 months old. Do you know that early childhood tooth decay can begin during these times? Scary, right? These Spiffies Baby Toothwipes were created by Dr. Ray Wagner, a board certified pediatrician of the American Academy of Pediatrics. 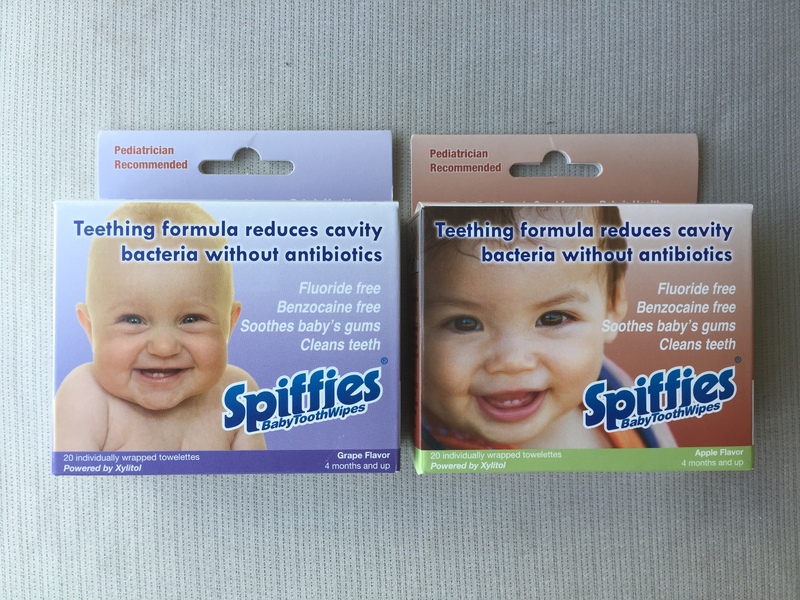 Spiffies Toothwipes have been tested and proven to reduce cavities by up to 72% with regular use. These wipes come in two flavors: Grape and Apple. 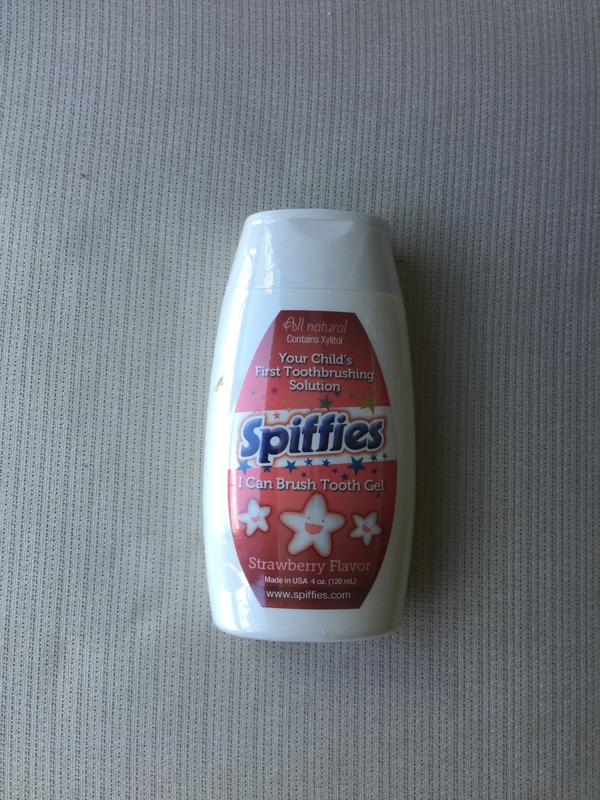 Though for Baby Z, since she’s older already, I make her use the Spiffies I Can Brush Tooth Gel. I’m actually quite relieved that she loves brushing her teeth so no fights, shouting or crying there! What makes Spiffies so effective is that it contains Xylitol, which is an all-natural ingredient that is clinically proven to reduce cavity causing bacteria and also prevents tooth decay. It is also safe to swallow so you need not worry if baby gets to ingest tooth gel at this stage that they are still learning how to brush their teeth. The American Academy of Pediatric Dentistry (AAPD) and even the Philippine Dental Association recognizes the benefits of Xylitol on the oral health of infants, children, teens and even adults.